Here in Australia, the most common barcode type used by retailers is GS1 (which was previously called EAN-13). There is no truth to the wives tale, that barcode numbers in Australia include the country of origin. Here’s the explanation provided by GS1 (the official barcode registrar in Australia). 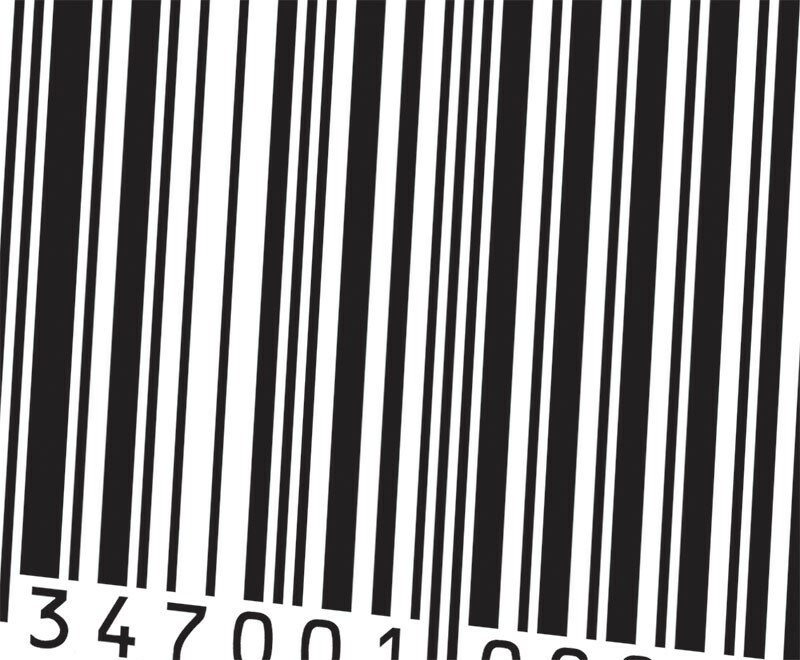 When a manufacturer buys barcode numbers, they typically buy 1000 at a time. And when this happens, the first nine digits are the registrar and company number, the following three digits are the item reference, and the last digit is a check digit. There are no country of origin digits in Australian GS1 barcodes. But it is law here in Australia, that the country of origin must appear… but it is complicated. The phrase “grown in…” is generally rseserved for food which is fresh, but there’s no stipulation that this phrase can’t be used for other products. This means that the product was grown in the country stipulated, but it’s possible it might have been packaged or processed elsewhere. The phrase “product of…”means that the product was grown/caught/raised and processed in that country. it means that at least ½ of the cost of making the product was incurred in that country. It’s important to note that each significant ingredient and the majority of processing must have occurred in the country of origin in order to use the phrases “grown in…” or “product of…”. Here are the detailed country of origin guidelines as stipulated by the ACCC (the official regulatory body in Australia).